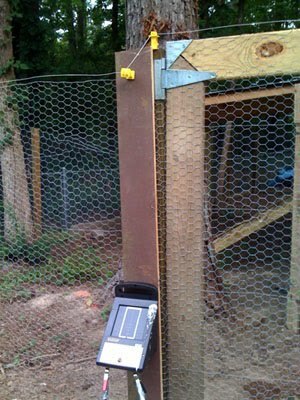 Last night was the third night without losing a chicken. I think the electric fence is working. In this first picture, you see how I have it wired. 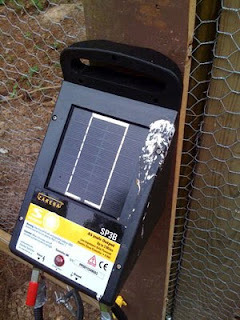 The second picture shows a close up of the solar charger and you can see the raccoon left a little gift on it. Apparently he tried to climb in over the top of the gate and got a shocking surprise. I really don't want to hurt these critters, but they need to learn to eat something else. Yes, the chickens are happy now. I think I'm going to get a few more chicks to go with these. We've lost sixteen in all over the past few months to raccoons. 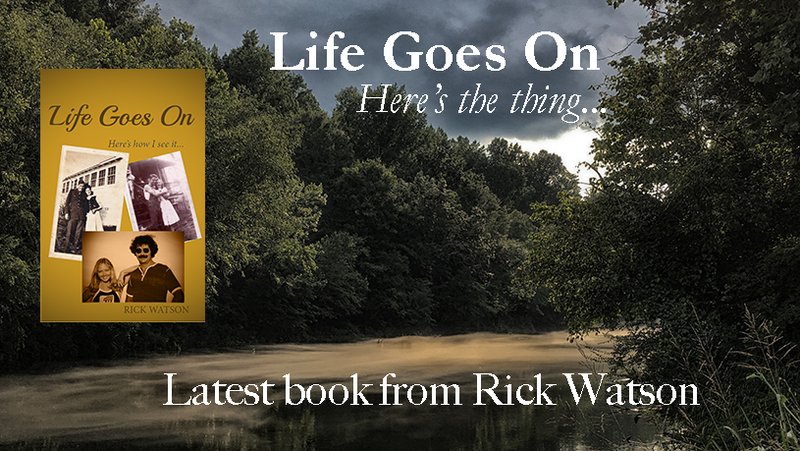 I actually caught two raccoons and relocated them on the Mullberry River about twenty miles away. I started reading your blog. You have a beautiful place. I enjoy the way you write and outlook on life. Cheers back.